Energy Efficiency Program Evaluation - ADM Associates, Inc.
ADM has developed enduring relationships with many of our clients across the United States. The map below shows the states in which we are currently conducting or have recently conducted energy program evaluation work. Dark blue indicates states with comprehensive portfolio evaluation efforts, and light blue states indicate program/project specific evaluation efforts and other energy-related research projects. 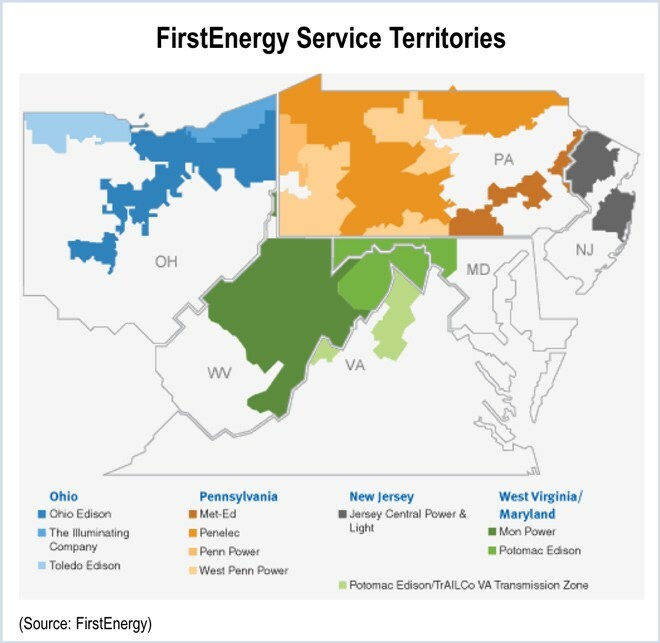 ADM is conducting evaluations of the full portfolios of residential, C&I and institutional energy efficiency and demand response programs for FirstEnergy in PA, OH and WV. For NV Energy, we are evaluating the full portfolio of NV Energy’s energy efficiency programs, including programs for the commercial, industrial and residential sectors. For Ameren Missouri, we are evaluating the BizSavers program portfolio of energy efficiency programs for commercial and industrial customers. For the Energy Trust of Oregon, we performed gross impact EM&V for the 2013 and 2014 program cycles of the Efficient Buildings program – a commercial retrofit program. 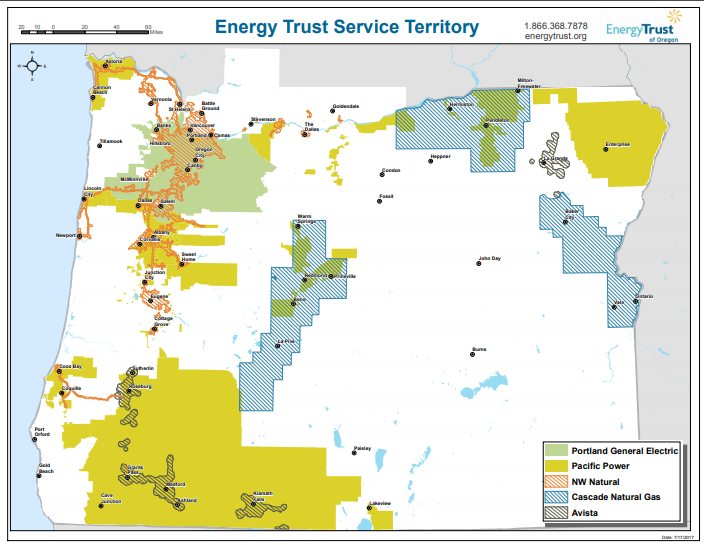 Since 2011, we have conducted EM&V of the Black Hills Energy Arkansas programs. For Appalachian Power, we are conducting impact and process evaluations of a number of energy efficiency for residential and commercial customers in West Virginia and Virginia. For Indiana Michigan Power, we are conducting impact and process evaluations of a diverse portfolio of residential and non-residential energy efficiency programs. 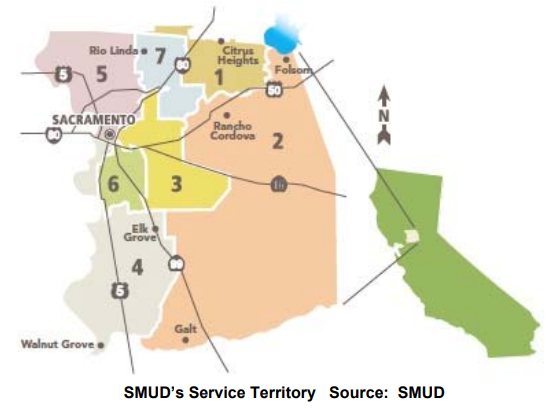 For the Sacramento Municipal Utility District (SMUD), we have conducted a number of EM&V and energy research projects in recent years. Our experience has shown that there is a cyclical feedback loop linking program design and implementation, impact evaluation, and process evaluation. Initial program design is informed by prior baseline and market potential studies. Impact evaluation is the key to identifying whether a program is meeting its goals. Impact evaluation confirms program progress and may raise additional process related questions and, again, prompt program design changes. Process evaluation tells the story underlying the program impacts and points the way toward increasing program impacts. Process evaluation provides insight into program design and provides the context for the impact evaluation. The three elements work together to create a better, more effective program. The figure below shows an example of this feedback loop. 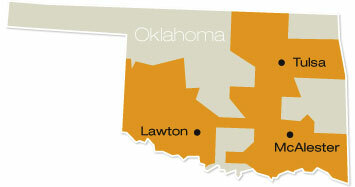 We provide transparency regarding our data, analysis methods and results. We provide early, actionable information to our clients. ADM leads in establishing recognized evaluation best practices. For example, in 2012, ADM Director Dan Mort authored the cross-cutting protocol for on-site metering for the Department of Energy’s Uniform Methods Project for Determining Energy Efficiency Program Savings, and ADM Director Steven Keates authored the Commercial New Construction protocol for the same effort. ADM has extensive experience in developing novel evaluation approaches for measures and programs that require a custom approach. 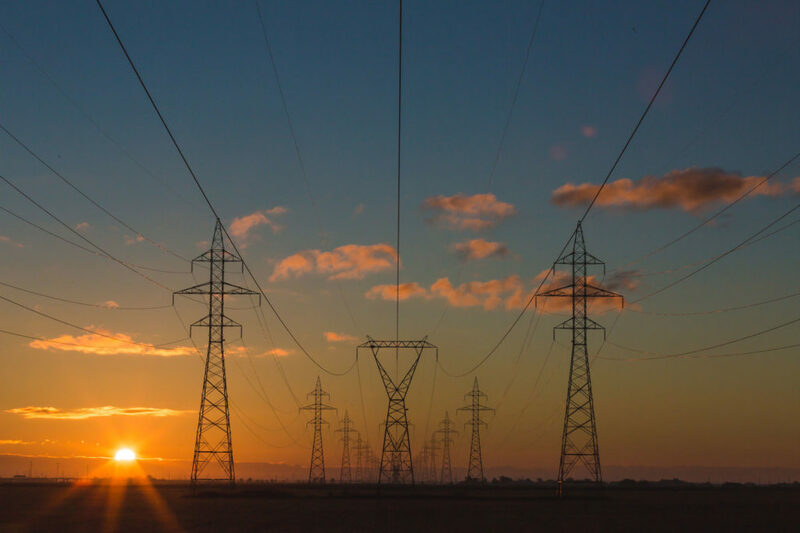 We have a multi-disciplinary staff including engineers, social scientists, economists, and data scientists experienced in all aspects of energy program evaluation, including gross impact evaluation, net-to-gross analysis, and process evaluation. Additionally, we have one of the largest in-house monitoring staff in the country, with skills in all aspects of the process, including customer recruitment, equipment installation, data collection and verification, and data analysis. We also possess an extensive inventory of monitoring equipment that can be readily deployed in support of these project.